Turnkey Furnished seasonal rental in water front boating community. 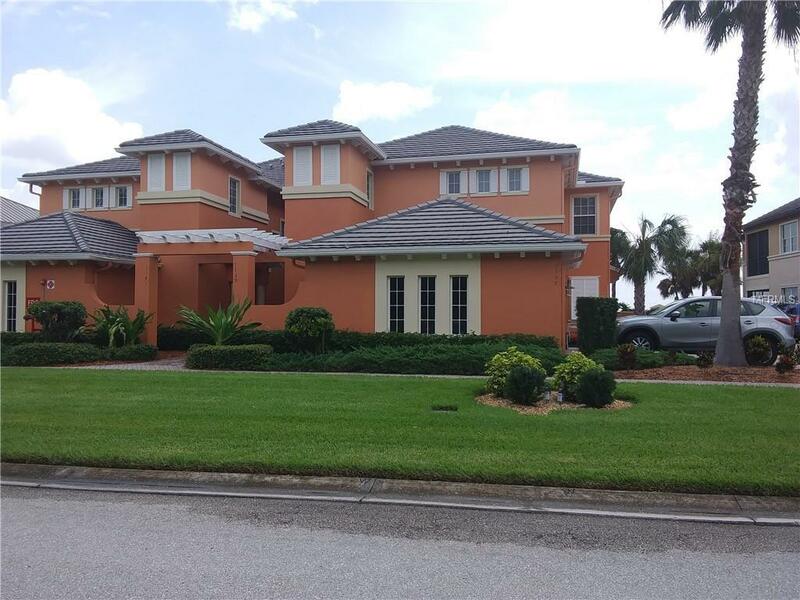 Tidewater Preserve is a wonderful gated waterfront community with lots of natural habitat to overserve and explore. 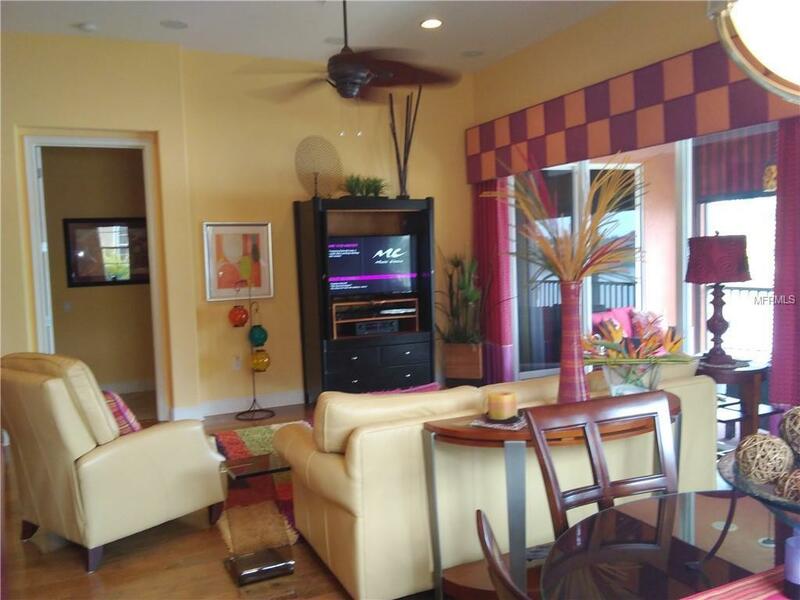 This 2nd floor former model carriage home with private elevator has magnificent lagoon and marina views. 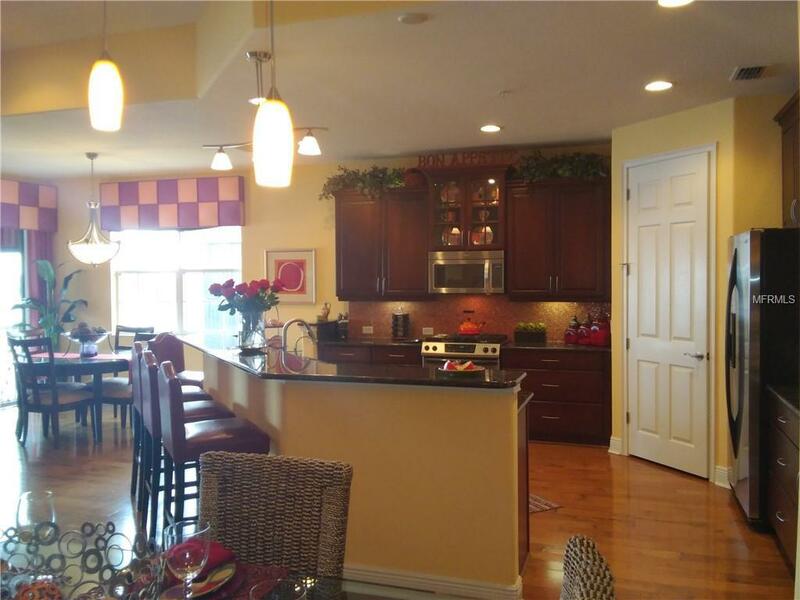 This upscale open floor plan has 3 nice sized bedrooms with a working office or den area. 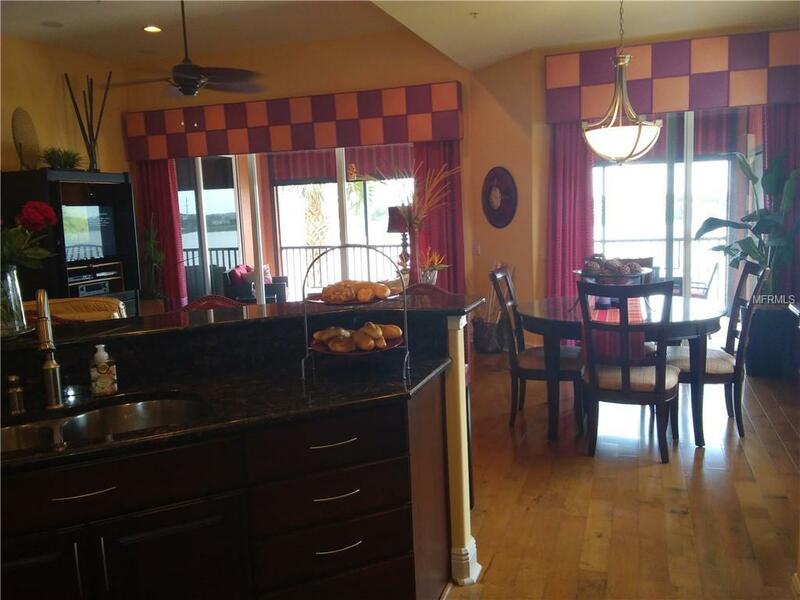 The community has much to offer a tenant from zero edge pool over looking the Manatee River, fitness, tennis courts, club house with billiards and social activities, walking trails, canoes and launch, boat slips for rent on first come bases. Call for off season availability offered at $2600 a month.